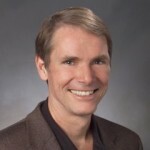 With the Generative Coaching certification starting this October, taught by Robert Dilts and Stephen Gilligan, I wanted to write a blog explaining some of the background of these two amazing individuals and what they have produced. 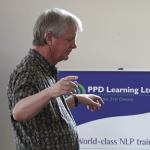 Robert is the creator of many processes at the heart of modern NLP, such as the Logical Levels, Hero’s Journey and the Belief Change Cycle. 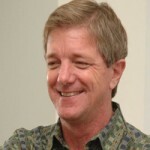 He now runs and leads the teaching at NLP University in Santa Cruz. 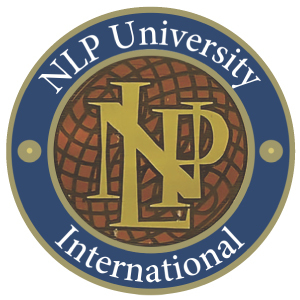 I was lucky enough to be around at the start of their collaboration when I presented my first NLP Practitioner training in Paris in 2003. Many of the developments within my training are based on the truly transformational mentoring I have received from both Robert and Stephen. Over the past ten years, they have been working together on a new approach to coaching combining Robert’s developments in NLP and leadership with Stephen’s expertise in transpersonal therapy and trance work. 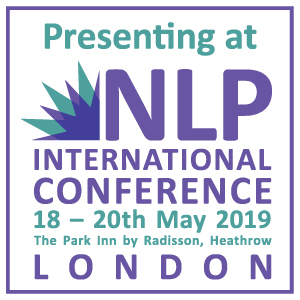 This is now ready to be presented to the world, and I am very honoured that they have agreed to use NLP School and PPD Learning as their UK vehicles for this. To be ‘generative’ means to create results that have never existed before: it is what entrepreneurs, artists and inspirational leaders do. Generative Coaching is a set of tools for working with clients to enable them to discover and harness this power within themselves. It enables clients to transcend problems rather than just ‘sort’ them, and to move onto new, previously unimagined levels of creativity in both their personal and professional lives. Unlike conventional coaching, Generative Coaching welcomes crises and threats to identity and works with them, treating them as golden opportunities for deep personal change. 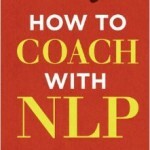 If you are seriously thinking of doing significant training this year, this is an outstanding opportunity to work with two of the leading figures in modern coaching / NLP and to learn a remarkable set of new techniques. 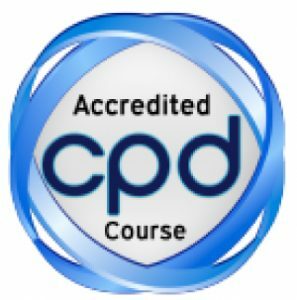 The course brings 3 types of accreditation, UK CPD, ICF CCE points, and Robert & Stephen’s own IAGC Certification. The cost is usually £3,950 plus VAT – but if you book before 31 March, we have an early bird price of £3,450 plus VAT. I would be very grateful if you would share this event with your network.